Access for any line of business. Anytime. Anywhere. Insured PortalSelf Service Portal for full insured policy access. Give your insureds full access to their policy information after registration; coverages, documents, payment history, and billing. They also have the ability to make credit card & ACH payments. Quick PayInsureds can access their policy and make a payment fast. Just want to get in and out quickly and make a payment? Quick Pay presents just enough information to collect a payment, and an insured can access with only a few data points from their policy. Mobile WebThe Insured Portal is mobile optimized for an app-like experience. The full Insured Portal and Quick Pay experience is mobile optimized for an experience similar to a mobile app, but without a trip to the app store. Give your insureds the experience they demand. Engage with your customers where they want to be. It's online, not on-hold. Consumer expectations have changed. It's not just an online presence that is important anymore. You need to have a good Insured Experience, with a balance of ease-of-use and powerful tools for self service. You can offer that to your customers with the insured.io Insured Portal. Meet your customers in the ecosystem that they use most, and boost retention by driving payment traffic to your Insured Portal and Quick Pay options. Your insureds will thank you. Enrolling in SMS alerts. "Going Green" with electronic documents. Automatic Payments. If you want to keep your insureds, you need to automate their experience and keep them coming back. These tools increase payment frequency, decrease cancellation and pending cancellation rates, and increase customer satisfaction. Those equate to real dollar savings for your company. Insured Portal Features & Benefits. No server costs and no new infrastructure required. Our systems are georeplicated, highly available, and scalable. Our intelligent display engine means that we can configure your portal features and functions to the way you want to do business. We don't require changes to your policy administration system or payment processor. We integrate to you. Enroll in SMS notification, Edocs, and get alerted both in-app and using our Interactive Voice platform when a policy milestone is reached. 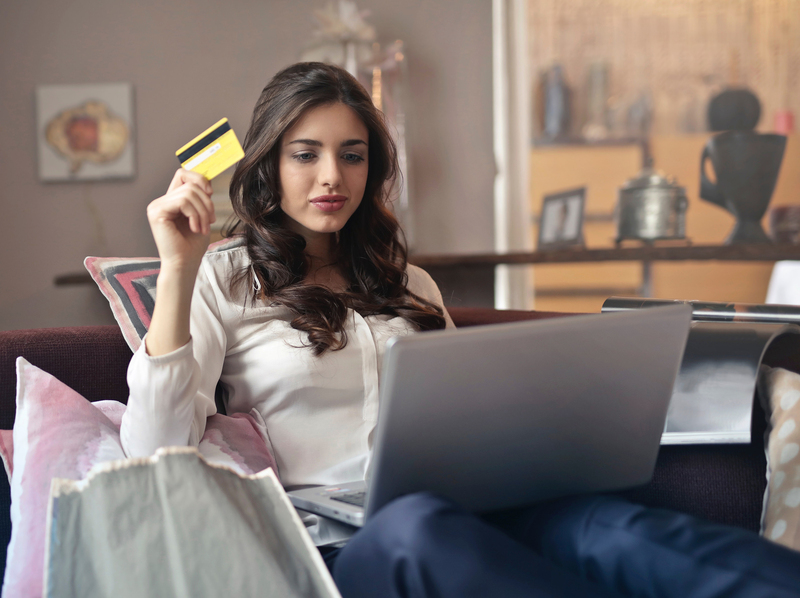 Using the power of your payment processor, insureds can use their credit card or bank account, and save it for future use, increasing customer satisfaction. Off-the-shelf capability for enrollment in automatic payments. Boost retention by allowing autopay. Insureds can view or download policy documents, as well as upload necessay underwriting forms. For auto policies, ID cards are easily accessible. English and Spanish are included off-the-shelf. Support for additional languages can be added based on your insured demographics. 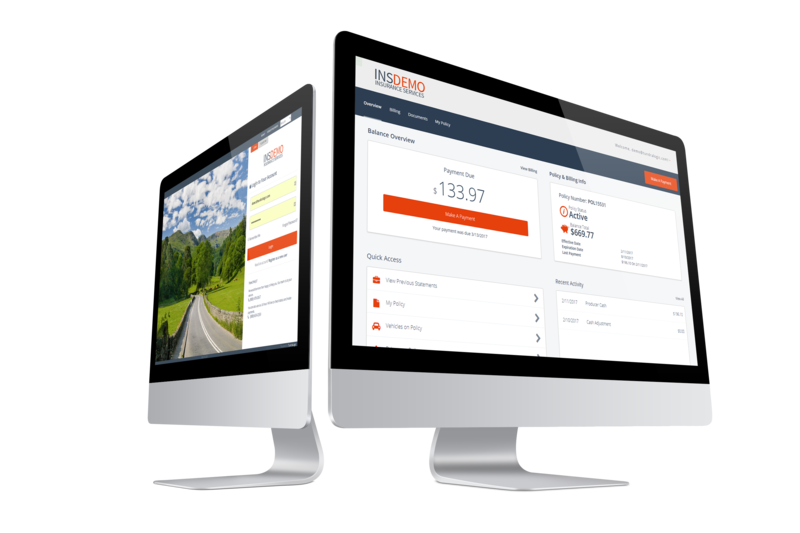 Our console allows you to review every customer engagement to improve your customer service ability. Fully integrated solutions with no server infrastructure. Connect, configure, launch. We integrate with your policy admin system via real-time APIs or flat file. We only need a small slice of data and can help you set up with limited disruption or involvement from IT. Our onboarding documents gather all the information we need to know to configure your portal to align with your business processes. We also configure all necessary integrations with your existing payment processor partner. Simply add a link to your website to access you new portal. We can use your existing domain so the experience is seamless to the insured.